After the polls closed on election night 2008, I was answering the phone at the McCain/Palin national campaign office. A woman called to say she was “now glad to have a terminal disease because [she] won't live to see how Obama will destroy this great country.” The pain and rage and sorrow in her voice came through loud and clear. Ma'am, whoever and wherever you are, I salute you. 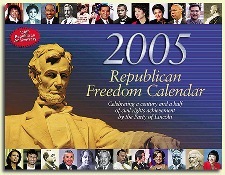 Michael Zak, author of Back to Basics for the Republican Party, also wrote the often-copied, never-cited 2005 Republican Freedom Calendar. 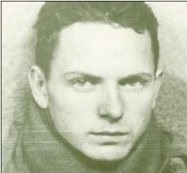 Each day, his Grand Old Partisan blog celebrates more than sixteen decades of Republican heritage. And, see Speech Raves for audience feedback from his presentations in thirty-one states so far.